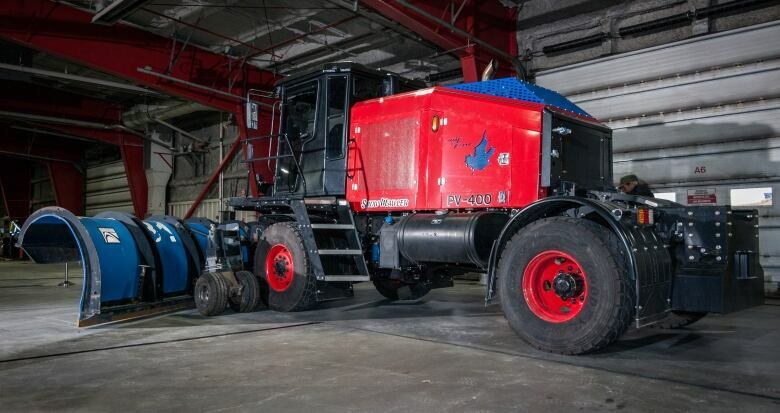 The Winnipeg Airports Authority is set to convert one of its snowplows to run autonomously, making the city's airport the first in North America to use a driverless plow to clear snow. The new technology will begin a trial run early next year. 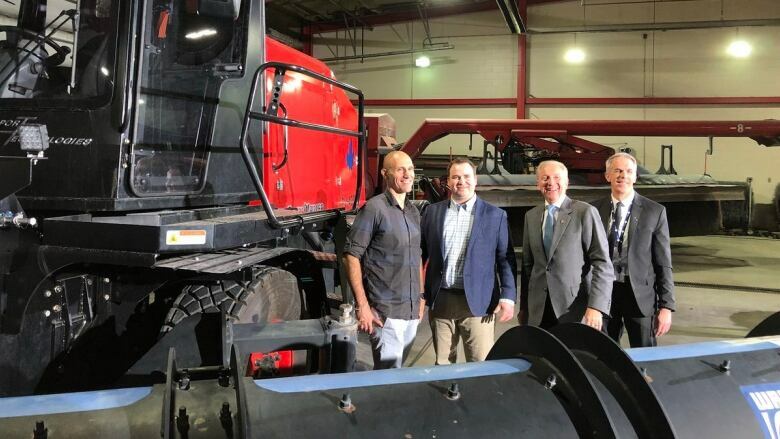 "Winnipeg is a pretty good place to test snow removal equipment," WAA president and CEO Barry Rempel told CBC News after the robo-snowplow was announced Wednesday. The WAA is working with Manitoba-based Northstar Robotics Inc. and Airport Technologies Inc. (ATI) to convert an ATI Snow Mauler snowplow to operate autonomously. The plow will be used to clear second-tier areas of the airport during the trial and won't be operated around active aircraft, said Rempel, who stressed its use will be consistent with the airport's Transport Canada-regulated safety management system. "We need to prove the technology," he said. The equipment will be especially useful during major storms when the airport's snow-clearing team needs to focus all their effort on the runways, added Rempel, "because our guys are going full-out making sure the airport stays open." "This will allow those skilled people to spend their time doing exactly what they do best and let the autonomous equipment to do the more mundane and, in some parts, dangerous work."